Great space for an office. Heat and hot water included. 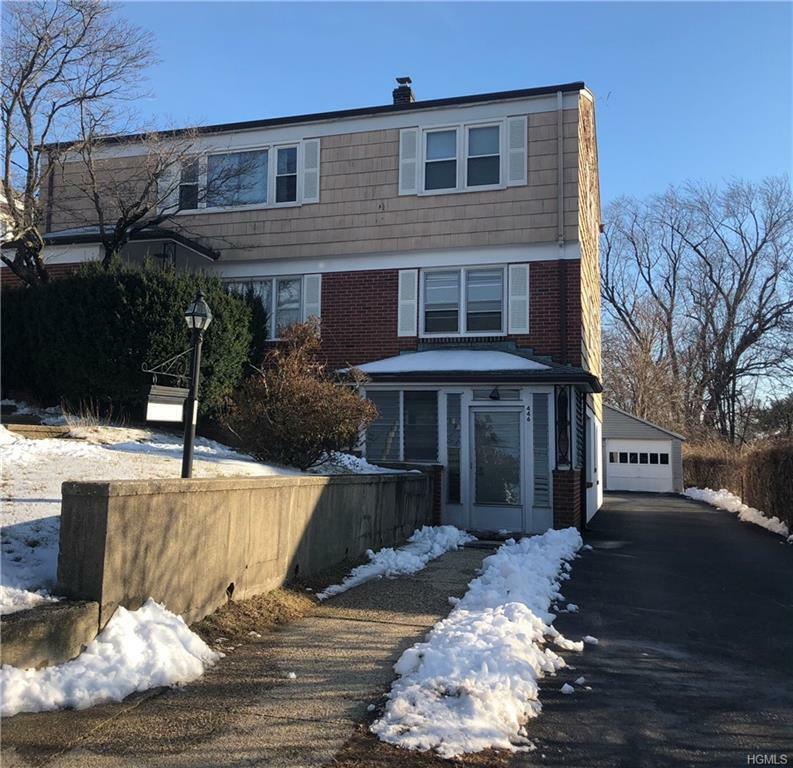 Three rooms, bath, driveway parking, convenient location on Westchester Avenue.